Our bodies change to accommodate our lifestyle and the ageing process. This is also true for our skin. Ageing causes the skin to gradually lose elasticity as a result of the slowed production of collagen. As the skin loses elasticity, wrinkles and fine lines begin to make an appearance, from fine wrinkles around the eyes to larger, more visible ones on the cheeks, naso-labial folds and around the mouth. As a safe replacement for lost collagen, dermal fillers are designed to be injected below the surface of the skin where the wrinkle or fold occurs, filling it out and leaving the face with a refreshed appearance. 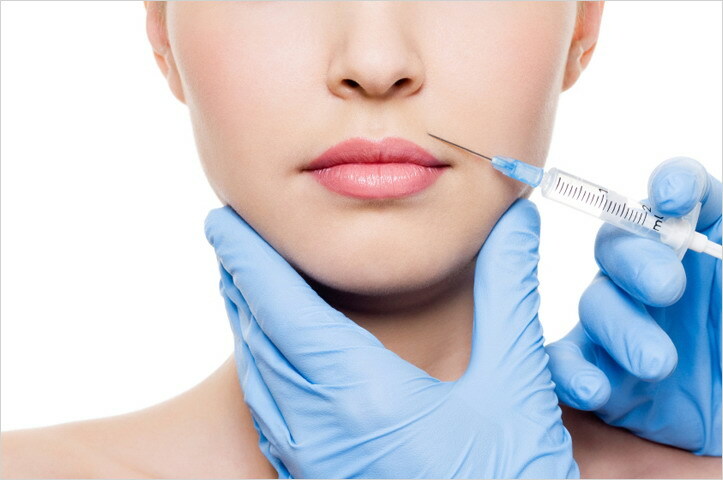 In addition to replacing volume loss due to ageing, fillers also help to support and enhance the structure of the skin. The variant of filler will also determine the lifespan of the treatment. Because dermal fillers are mostly derived from natural sources they are gradually flushed from the body, and can last for up to two years. Research is constantly producing dermal fillers which are effective for increasingly longer periods of time. Although naturally-derived dermal fillers such as hyaluronic acid are the most popular form of filler, their very nature causes the breakdown of the substance to occur at an earlier stage than would a synthetic filler, causing the skin to once again lose elasticity and lines and wrinkles to appear. Fillers have a long duration of action, ranging between twelve and nineteen months, differing from person to person. Each person is assessed individually and treatments will be tailored to best suit your needs. The structure of a synthetic dermal filler allows for it to be longer lasting than its natural counterpart as the components are not likely to dissipate and be moved along by the body in the same manner that natural fillers do. Follow up visits are required to maintain a youthful appearance. While the filler remains in place the body and skin do continue to age and maintenance of the appearance is required. Facial fillers may be used in concert with anti-wrinkle injections very effectively to produce synergistic effects in different areas of the face, to achieve a more youthful look. This is also commonly referred to as the ‘Liquid Face Lift’. While you are consulting with your practitioner on the various facial fillers and your requirements, remember to talk to them about lip augmentation. We also introduce to you the Juvederm® Vycross® Collection of Voluma, Volift and Violbella fillers, the latest technology in Facial Fillers. All Juvederm Hyaluronic Acid Fillers contain lidocaine to reduce discomfort during and after the treatment. Visit juvederm.co.za for more information on these outstanding treatments.